More than 200 commonly prescribed drugs could have that side effect. More than one-third of American adults may be using prescription medications that can potentially cause depression or increase the risk of suicide, according to a study published Tuesday in the Journal of the American Medical Association. Some hormonal birth control pills, heart and blood pressure medications, proton-pump inhibitors, antacids and painkillers were among the more than 200 commonly used prescription drugs that researchers said have depression or suicide listed as a potential side effect. The researchers, from the University of Illinois at Chicago, looked at how more than 26,000 people from 2005 to 2014 used medications. 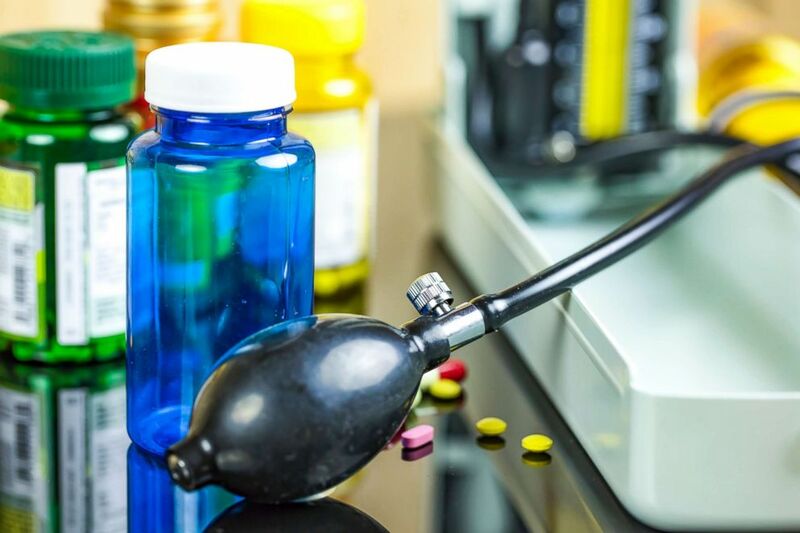 (Getty Images) Stock photo of heart medications. Because of how widely used some of these medications are, doctors and health care providers may be unaware of any increased risk of depression or suicide, even though they are known side effects, the researchers said. Approximately 15 percent of adults who used three or more of these medications at the same time said they experienced depression while taking the drugs, while only 5 percent said they experienced depression among those not using any of the drugs. For those using one of the medications, 7 percent said they experienced depression, and for those taking two drugs simultaneously, 9 percent experienced depression. One woman finds her way through the darkness. The study found that even a little lighting can increase the risk of depression. 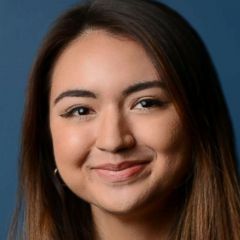 "The takeaway message of this study is that polypharmacy [being on more than one drug at once] can lead to depressive symptoms and that patients and health care providers need to be aware of the risk of depression that comes with all kinds of common prescription drugs -- many of which are also available over the counter," Dima Qato, the study's lead author and an assistant professor of pharmacy systems, outcomes and policy at the University of Illinois Chicago College of Pharmacy, said in a statement. "Many may be surprised to learn that their medications, despite having nothing to do with mood or anxiety or any other condition normally associated with depression, can increase their risk of experiencing depressive symptoms, and may lead to a depression diagnosis," she added. 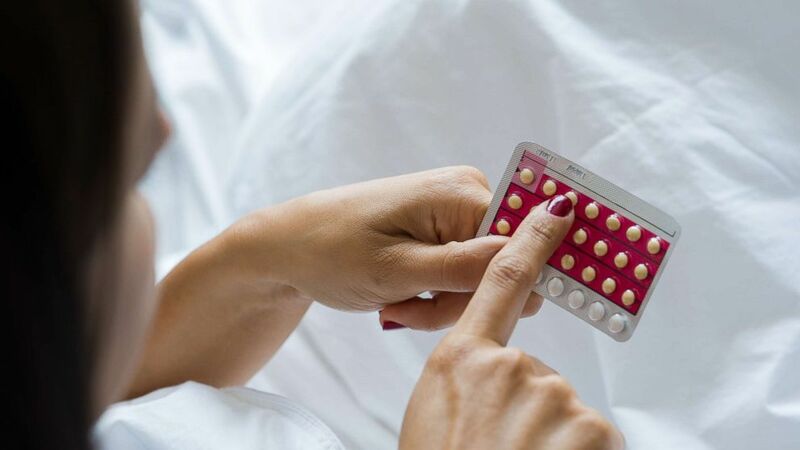 (PhotoAlto/Getty Images) Stock image of woman holding birth control pills. With the national suicide rate increasing, Qato said, "We need to think innovatively about depression as a public health issue, and this study provides evidence that patterns of medication use should be considered in strategies that seek to eliminate, reduce or minimize the impact of depression in our daily lives." The study is cross-sectional, meaning it doesn't conclude that the medications used cause depression, but only that there is an association between the two.